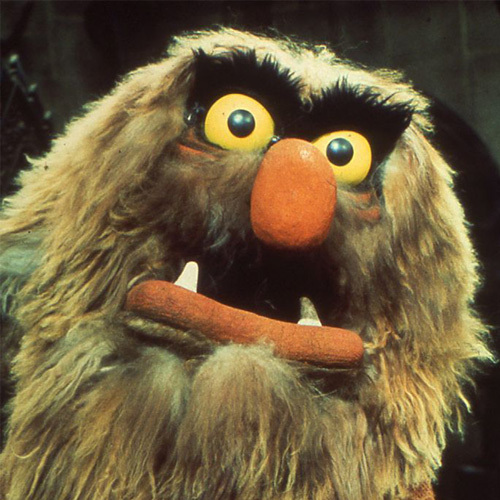 Episode 7 – Sweetums Is "Junior" Is ""Yeti""
Are you prospiracy or conspiracy? This week, Wyatt explores two famous cases of bizarre military experimentation that led to a perhaps popular Netflix series, all while he and Jake overcome some past Muppet trauma. Then, Jake discusses a perplexing tragedy in the mountains of Russia and all the amazing, astounding things that definitely didn't cause it. Put on your aluminum foil hats and gimp suits and approach the radioactive computer crystal — it's time for an all-new episode of Superduperstitious!